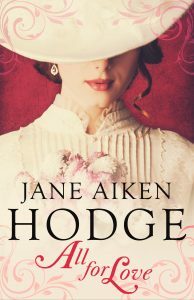 Agora Books is thrilled to announce that All for Love by Jane Aiken Hodge is out now! Originally published in 1971 as Savannah Purchase, All for Love follows the disparate-yet-intertwining paths of two identical cousins in the American South. All for Love is available to buy HERE.